There’s something genuinely cruel about age. No matter how beautiful some people are in their prime, they all too soon start to sag and bend under the weight of the years. No matter how hard the media and magazines may try to hide the truth with Photoshop, wrinkles are creeping up on these stars (sometimes in unexpected places that only the paparazzi with long lenses can show us). Alongside this voyeurism comes the hunger to find fault, to show these young gods will eventually prove as mortal as the rest of us. That means the gossip mongers get to gloat when they detect the first sign of hair loss. Take the Brits and their obsession with royalty. There’s this increasingly middle-aged guy who’s somewhere in line to succeed to the throne when everyone else in the family has passed on. This is Prince William and, when he recently visited Australia, the talk was not that, one day, this guy might become their King. Nope. They were into jokes about his new bald patch. He was the heir apparent with hair unapparent. He was hair today and gone tomorrow. That’s the Australians for you. Respectful to a fault. After all, Australians have had time to get all their jokes ready as one of their own stars, a cricketer named Shane Warne, has been fronting an ad campaign for Advanced Laser Therapy for a full head of hair. For those of you not into cricket, Warne is like the pitcher in baseball. He throws the ball in the direction of the guy with the big stick and, amazingly, the guys with the big stick fail to hit the ball. With this as his claim to fame, you can understand why he would be the face to launch a thousand hair regrowth therapies. It’s like this ad is the ball and all the guys with the hair loss will not be able to lay a big stick on it. So back to the idea of cruelty. The truth about life is not complicated. Men lose their hair as they grow older. There are products you can use that will slow this down but, other than Photoshop, there’s no guaranteed cure for ageing. Sadly, most of the hair-loss products and services are a scam. It’s a cruel trick to play on someone who is feeling insecure as his hair thins. Just pay hundreds of dollars for this magic and you can have a full head of hair everyone will think is natural. That’s what makes propecia so great. 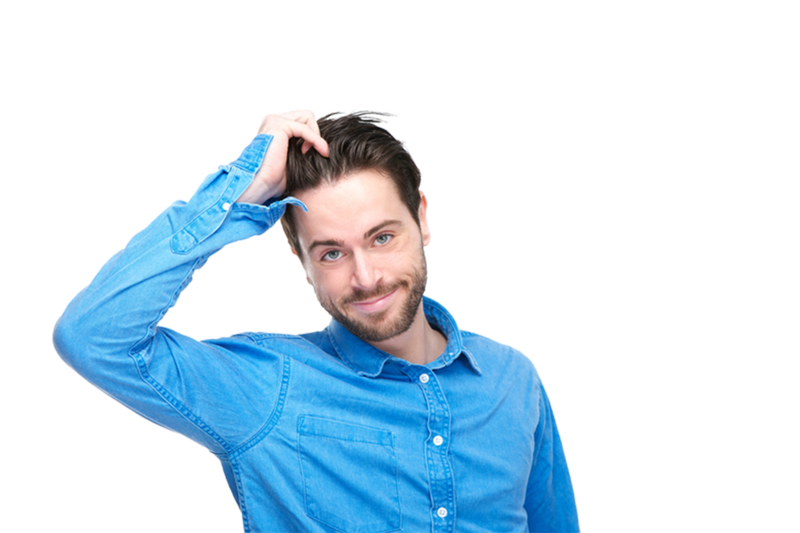 If the diagnosis of male pattern baldness is confirmed then, no matter who you are, these pills will stop the hair loss and, in some cases, encourage some regrowth. There’s no need to make spectacular claims. The clinical trials satisfied the FDA that propecia is both effective and safe to use. The scientific evidence so obviously lacking in almost all the other products and services is accepted by the FDA. So never be taken in by marketing featuring celebrities. No matter whether you buy the branded propecia or the generic equivalent (at significantly lower prices), you are getting a proven treatment at rock bottom prices – at prices that do not exploit you. Maintain your self-confidence with a product that will keep your hair without breaking the bank.